In order to have a website, one must have a web hosting provider in order to publish it online via a web server. 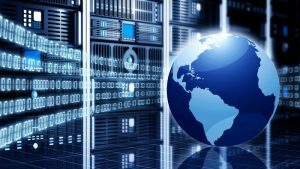 A web hosting provider will offer your business with an extremely fast network provided through a connection with servers worldwide. CyTechnology can provide your business online space using European servers therefore guaranteeing you an extremely fast and secure network! See also Web Design for an idea as to how we can create your very own and very special visual identity online to stay ahead of competition! We will migrate your websites and emails free of charge, provided that you are migrating from a cPanel hosting. You can upgrade your package any time with zero downtime, all you have to do is contact us!